Mary Keane (back row, far right) is the mother of six adopted young adults, with four pending adoptions and two claimed children. Among them are (back row, l to r) Jay Jay, Arelis, Aileen, Willie, Doris, (front row, l to r) Shirley, Brenda, Jeanette, Tamara and Anni. When Denise Royal met her adoptive 23-year old son, Elijah, two years ago, he had recently aged out of the foster care system. His life was falling apart. Elijah was one of five children born to a drug-addicted mother. A call to Children’s Services resulted in two-year old Elijah and two of his brothers being sent to live with their grandmother in Atlanta. But the boys were out of control and too much for her. Eventually, older brother JB was thrown out for bringing a Glock pistol into the home. Two months later he returned and set fire to the house and was arrested. Then his grandmother fell off a ladder and was crippled and unable to care for the other two. Elijah entered the foster system at age 9, spending the bulk of those 12 years at Children’s Village Residential School in the town of Dobbs Ferry. There, he says, he felt abandoned. Before his 21st birthday, Elijah had managed to piece together a measure of stability. He had a job as a cafeteria cook at the Dobbs Ferry campus of Mercy College, his own apartment and a car. But a few months after he aged out of the foster care system, he lost the job and the apartment. He wound up at the home of a younger sister’s father, selling marijuana to pay rent. He kept all his belongings in his car. The police ran the plates and found he had no registration or insurance. The car and everything in it were impounded and Elijah spent 10 days in jail. After his release Elijah had nowhere to go. Desperate, he reached out to a friend who had recently been placed with a representative for You Gotta Believe, the only adoption agency that finds permanent homes for young adults aging out of foster care. The representative, Susan, took Elijah in and he found work helping Royal, a family permanency worker with the agency, move into a new apartment. In her role as a family permanency worker, Royal worked to prevent homelessness of youth aging out of foster care by connecting them with committed, permanent families and providing continual support for them. She had an adopted daughter from the foster care system. She and Elijah made a strong connection. “The more I spoke to him I could just see that he needed a mom. He needed guidance,” she recalls. Each year nearly 1,000 young adults between the ages 18 to 21 in New York City are emancipated—discharged from the foster-care system. Prior to age 21, youth can voluntarily leave foster care. After turning 21, any services they received end and they must independently apply for social and medical services, if they are eligible. Yet few have the life skills necessary to live on their own, without connections to supportive family members or other caring adults. The outlook for their future is grim. They face high rates of young parenthood, unemployment or underemployment, homelessness and incarceration. According to the Administration for Children’s Services, one out of ten young adults who left foster care in the mid-2000s entered a homeless shelter within the year. Within three years, the number had risen to one in five. “Once they have aged out of the system, it gets fairly brutal,” says Pat O’Brien, founder of You Gotta Believe. O’Brien started You Gotta Believe after working at an agency that placed older children in adoptions. For every child that was placed for adoption, there were 3 or 4 youth who were not being considered because they had not been legally freed for adoption. You Gotta Believe was launched to fill that gap. “It’s our obligation to get them a permanent home where even if they legally couldn’t adopt the young person, they would be there as their family after they aged out. Maybe at that point at 21, 22 or 23 and not having been rejected by this family the young person might be willing to be adopted,” says O’Brien. Some families come to You Gotta Believe to become a permanent family for a young person they already know. Sometimes, a former foster family with which the young adult connected well will step up; other times, a child’s friend’s parent, or a relative, come to the programs. Others have no idea who they will adopt. The agency helps them to connect or re-connect and provides support to help them work through the challenges they’ll face. Mary Keane understands the needs of teens and young adults in foster care on a professional and personal level. She has been a family permanency advocate with You Gotta Believe for eight years and is the mother of six adopted young adults, with four pending adoptions and two claimed children—a type of moral adoption where the young adult is the parent’s child even though they have not yet gone through a legal adoption process. 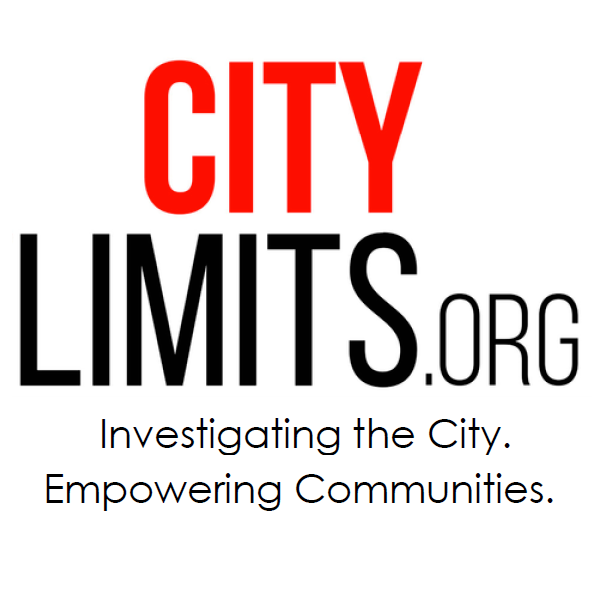 In response to the alarming data, federal, state and city agencies have altered their focus from solely teaching independent living skills, as mandated in the Chafee Foster Care Independence Act of 1999, to a broader focus on youth development, which encourages linking youth to needed services and supports, involving extended family in decisions about youth placement and increasing adoption incentives for older youth. In 2006 the Administration of Children’s Services established new guidelines for youth transitioning to emancipation in a report, “Preparing Youth for Adulthood.” Among the goals it seeks to strengthen with provider foster agencies are that youth have permanent connections with caring adults, and reside in stable living situations. Despite the ambitious goals, many youth fall through the cracks. In 2011, Lawyers for Children and The Legal Aid Society filed a lawsuit against ACS citing that the agency and the foster care agencies it oversees were not getting youth started early enough on the process of finding a place to live prior to aging out and were being discharged to homelessness. ACS did not admit to any wrongdoing and settled the case out of court in March 2012. As part of the settlement, ACS established the Housing Support Services unit to help youth apply for housing and complete applications, improve their access to these services and initiate training for foster care agencies. Part of the problem may lie in the tension inherent within the ACS Preparing Youth for Adulthood goals. While one of the goals states that youth will have ongoing support after they age out of foster care, another is that they will be encouraged to take increasing responsibility for their work and life decisions and their positive decisions reinforced. More non-profit organizations are working to bridge the gap to help youth navigate the transition from foster care. 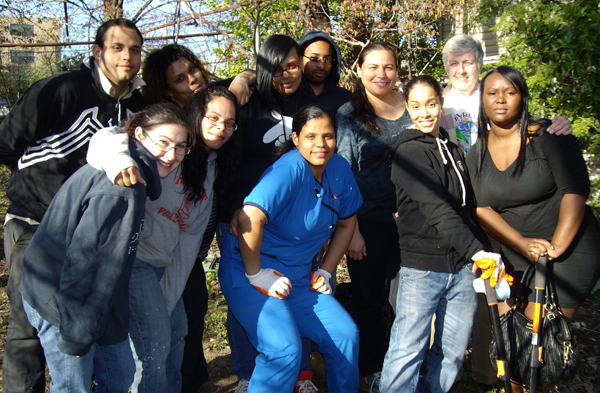 In 2004, the Children’s Aid Society established the Next Generation Center in the Bronx where a team of social workers, education and employment specialists helps teens and young adults leaving foster care complete their education, find and keep a job, obtain housing and get health and mental health services. In 2007, New Yorkers for Children and Youth Communication, in partnership with ACS, launched the site, YouthSuccessNYC.org, which features first-person stories by teens and resources to help them learn life skills such as handling money, dealing with birth parents and sexuality. Advocates note a dichotomy in attitudes: Youth in foster care are expected to be fully self-supporting and live independently after being discharged, while record numbers of college educated graduates have turned to the safety net of living at home with parents. I hope the position still on because I wish to be in your family and I hope distance is not a barrier for you. Am a girl searching for love and support especially in my education, have big heart to welcome everyone. hope to hear fro you soon. The Close to Home initiative was supposed to move detained kids to less restrictive settings and improve their ability to complete their education. That hasn&apos;t happened. They say they haven&apos;t had the resources and preparation to gear up for the newer, tougher TASC exam.